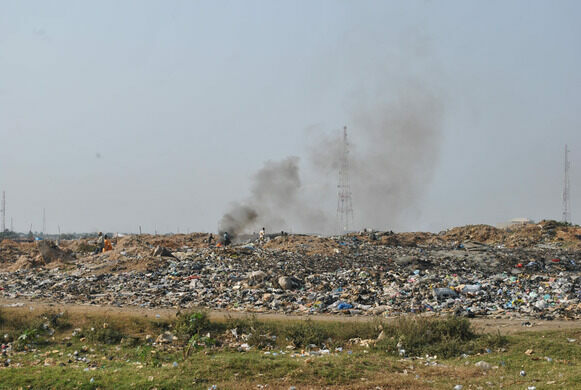 The world’s largest digital waste dump has become a site where organized criminals hack into confidential government data. Between 1960 and 1965, the GDP of Ghana increased by nearly 50%. 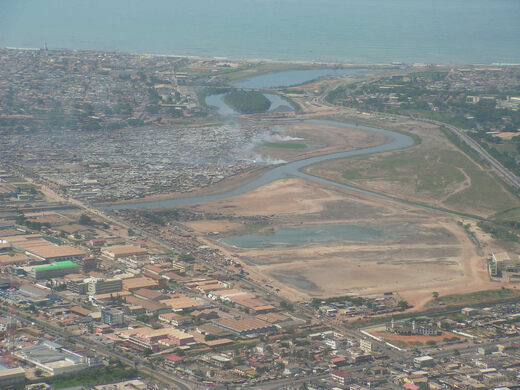 As the country’s economy industrialized, migrants from the rural parts of Ghana flocked to Accra, the largest city in the country, in search of economic relief. The migrants lived in a large slum on the outskirts of Accra called “Old Fadama.” The impoverished neighborhood grew in the 1980s, when another wave of migrants entered the city, fleeing Ghana’s Konkomba-Nanumba War. This grounded passenger jet is now a restaurant, complete with rows of seats and “flight attendant” servers. 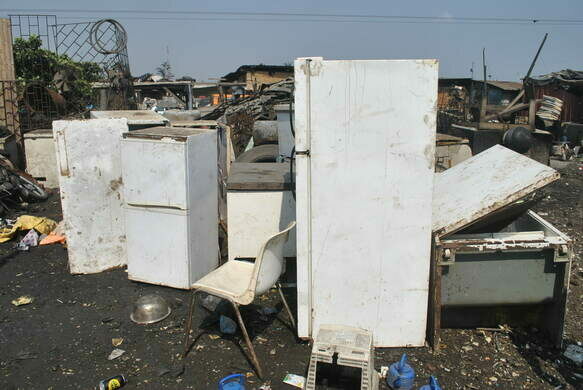 The residents who settled in Old Fadama were densely packed - up to 20 Ghanaians sleeping in a single 40 square foot kiosk - with little clean water or health services to be found. This neighborhood was much like other deeply poverty-stricken areas - that is, until the early 2000s, when the first ships arrived filled with electronic waste - old computers, cameras, television sets, and everything in between - from the United States, Japan, and Europe. 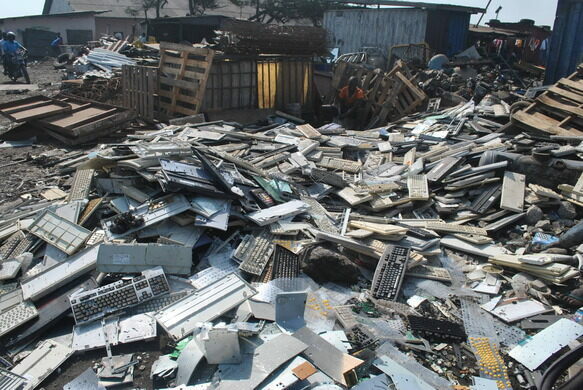 The developed world saw Ghana as a dumping ground for their digital leftovers, as it’s cheaper to send unprocessed e-waste off in bulk to a developing country than it is to actually recycle it. 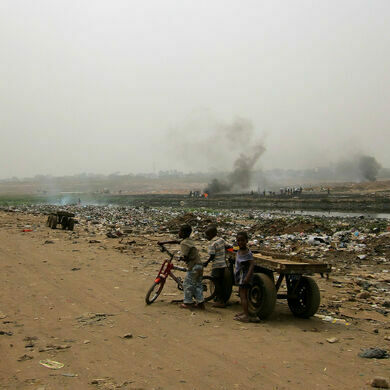 This activity is illegal under the Basel Convention, but the rich nations used the legal loophole of classifying the garbage as “donations” to “bridge the digital divide” between the developed and developing world. 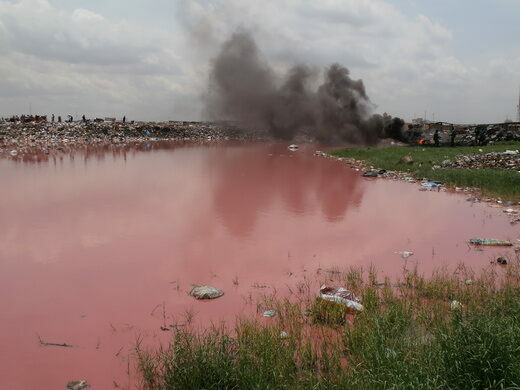 Suddenly, a section of Old Fadama was designated as a digital dumping ground, known as “Agbogbloshie.” In the years following the first e-waste, the Korle Lagoon, located inside Agbogbloshie, became one of the most polluted bodies of water on the planet, with levels of toxins 100 times the acceptable amount. 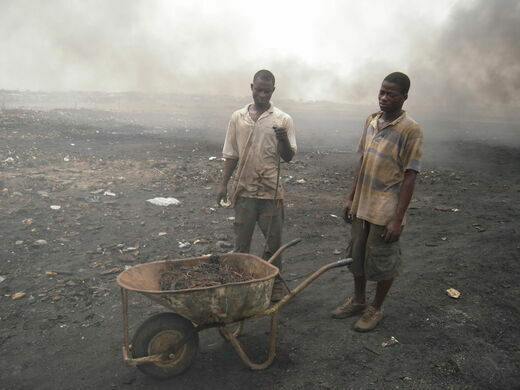 At the same time, the young children of Agbogbloshie began to burn the e-waste for trace precious metals, earning them four to six dollars per day, but in the process exposing their young bodies to toxic and carcinogenic substances, causing, among other things, a lead poisoning rate of 80%. 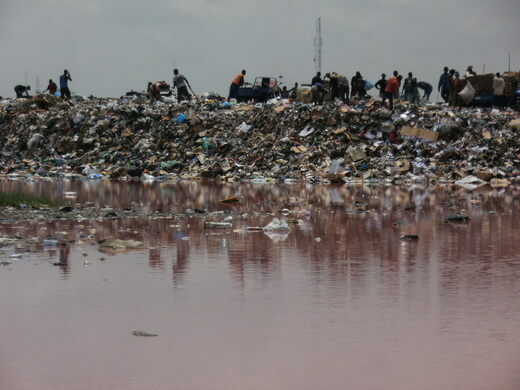 Life in Agbogbloshie was so bad that the region was nicknamed “Sodom and Gomorrah” after the two Biblical cities synonymous with harsh living conditions. 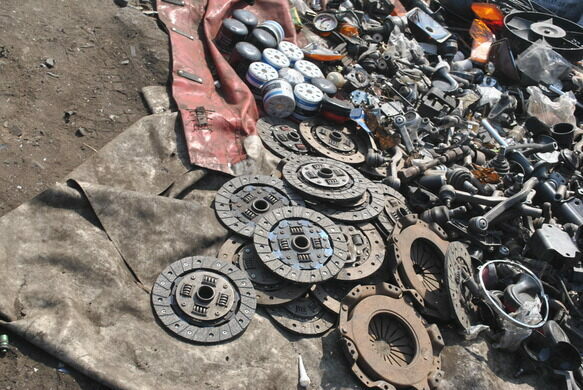 However there was another valuable asset sitting in this Ghanaian e-dump: secrets. 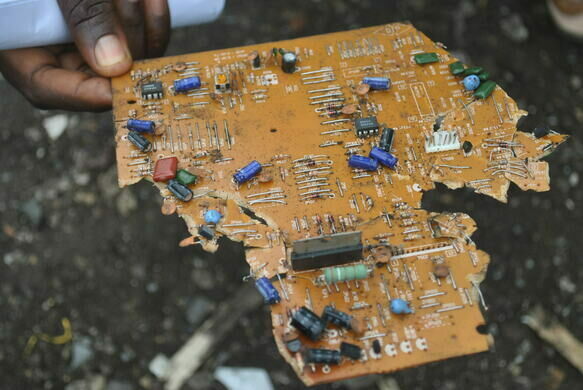 When e-waste is shipped from the United States and other Western countries to Ghana, the data is sometimes not properly overwritten or erased - and even if it is, there are unerasable pieces of data called “bad sectors”, which are unreachable by a computer’s transistors and cannot be overwritten. 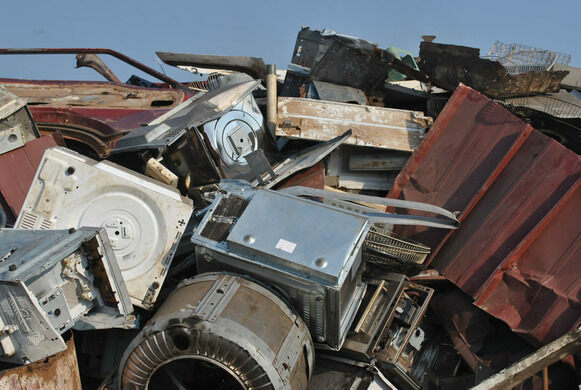 On certain computers, no matter how hard you try, you can’t completely delete every file that goes to an e-dump. This is a problem, or an opportunity, depending on who you are. Agbogbloshie is filled with hundreds of organized criminals who recover gigabytes of information from the personal computers of ordinary Americans. They can find credit card information, private financial data, and personal memorabilia. 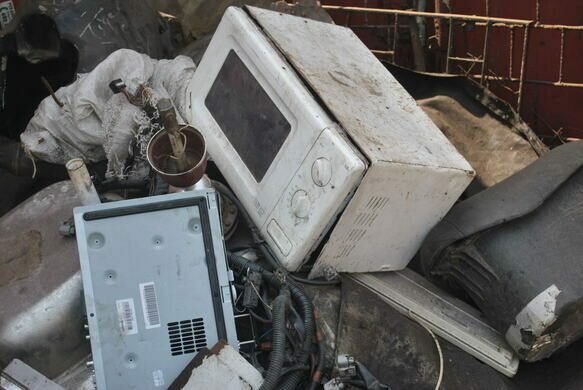 The US government even dumps their old electronics in Agbogbloshie, many of which contain classified government documents. Once they are dumped, there is a chance that someone will uncover the secret data, and in fact they have. Organized criminals have uncovered secret multi-million dollar agreements from the Defence Intelligence Agency, the Department of Homeland Security, and the TSA. These are the unintended consequences, besides the lead poisoning, cancer, and general horror, of rich nations treating someone else’s home as their trashcan. A fantastic array of trays and cables once whisked books over to the Capitol at 600 feet per minute. The early data processor factory founded in Washington for the 1890 U.S. Census went on to become IBM. The U.S. government built the million-pound stack of steel during the Space Race. Charles Babbage's proto-computer, painstakingly brought to life.